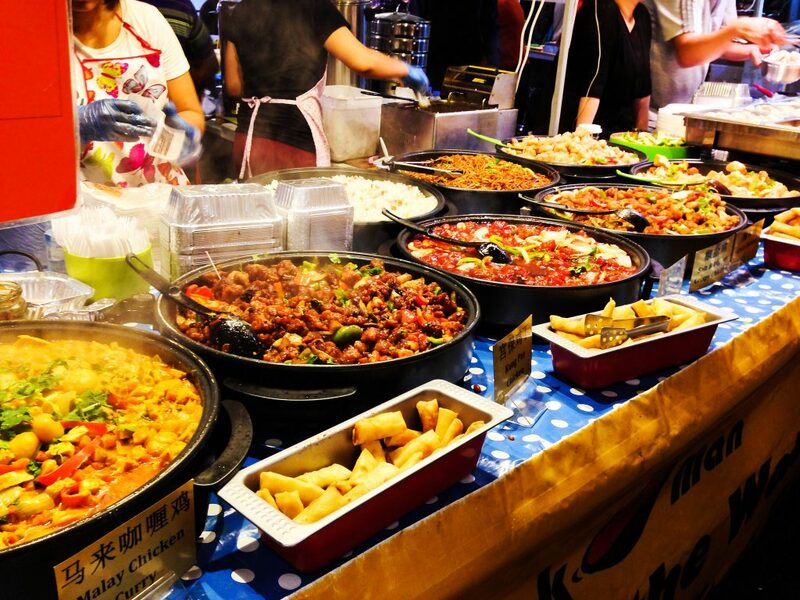 Representing a mere 3% of the local population, the Sino-Mauritian community has masterfully won the hearts of their fellow islanders thanks to recipes brought from half a world away. Here’s the story of the oldest China Town in the whole of Africa and its unique flavours. Three waves of migration, mostly from Guangdong, throughout the 1800s made Chinese settlement possible in Mauritius. Upon arrival, they set up camp in what is now known as China Town, in the heart of Port Louis. Over the years, Sino-Mauritians made a name for themselves in the trade sector, contributing directly to the economic emancipation of the local economy. Today, 60% of them are still traders or merchants, and the community accounts for a large percentage of the island’s total economy. Beyond the economy, however, their footprint is also well present in the local cuisine. The ruins of China Town provide the best testimony of the harsh economic conditions prevailing at the time. These dire conditions are still reflected in the food consumed today. At almost every turn of China Town, vendors sell wonton (fried dumpling), hakien (giant spring rolls), or pao (steamed bun filled with pork). For under $2, generous portions can be sampled, best enjoyed with fiery-red chilli sauce. However, a food tour of China Town is incomplete without a bowl of noodles. A dollar will get customers a healthy portion served in a plastic reusable bowl. All a vendor needs to do is mix some fresh egg noodles with carrots, bok choi, bean sprouts, ground chicken, and soy sauce together in a wok. Sino-Mauritian families tend to be big and often have every member living under the same roof. This makes for great Sunday gatherings, consisting of up to eight courses. 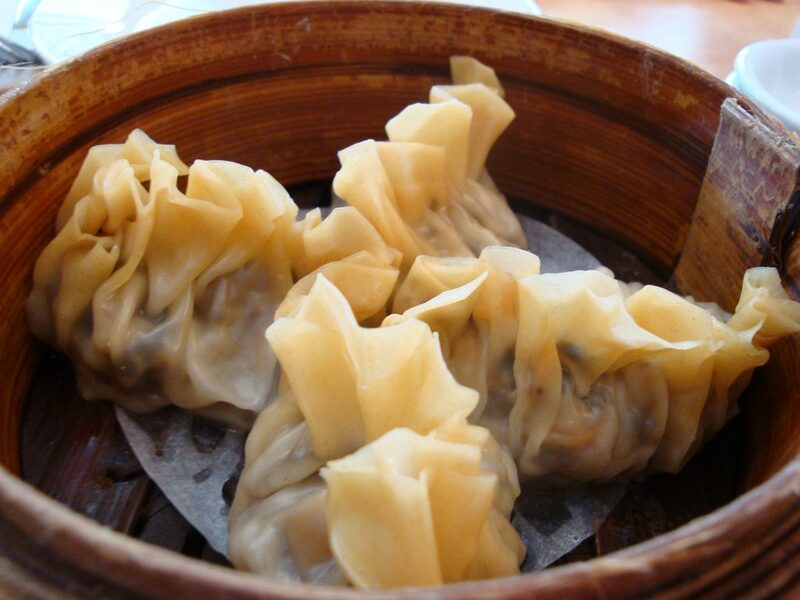 But what makes China Town’s heart beat on Sundays is undoubtedly the Dim Sum. While the principle is very similar to what they practice in China, the recipes, however, differ. The fillings of these steamed dumplings, served in bamboo boxes, vary. Fillings include crab, pork, chicken, fish, beef, and lamb. Each May, this part of Port Louis fills with effervescence due to the festival’s preparations. 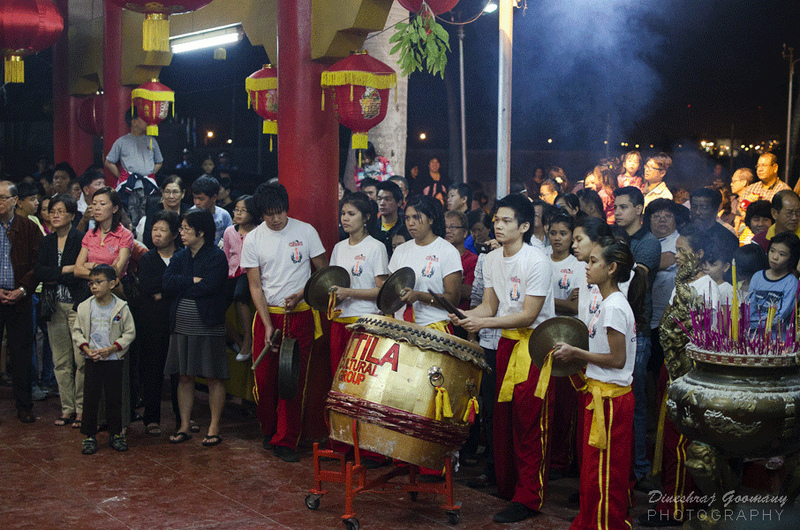 Welcomed by lanterns, Sino-Mauritian food lines the streets over a two-day period. This year’s 13th edition, expected to draw a crowd of over 100,000, can anticipate seeing various cultural shows that will be performed over that weekend.